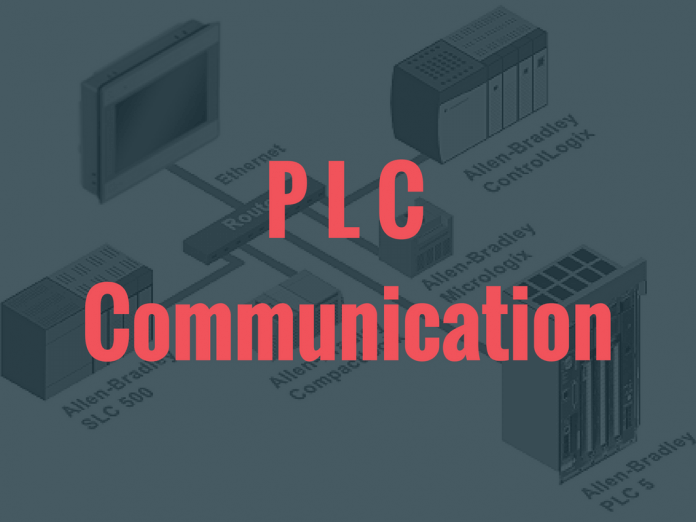 let’s start plc communication. 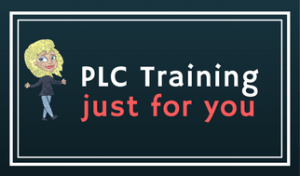 There are lots of information inside a PLC. Information such as logical arithmetic calculations or the input and output status of a device is stored in PLC’s data memory. Data memory are internal memory registers of a PLC and each of its own memory address. These data are accessible from external systems via communication ports built in a PLC. Usually, a PLC will have a 9-Pin serial RS232 port with Modbus included as one of the plc communications protocols. Optionally, there may be Ethernet ports or various filed buses for protocols such as DeviceNet, Canbus, Profibus, Modnet, Profinet. For example, the run state of a motor is available to the PLC via input Number 4 Depending on the make of the PLC, the register address for input 4 may be mapped to the Modbus address 10004. Kbps. This stands for “thousand bits per second,” which is a rate of measure for electronic data transfer. Mbps. This stands for “million bits per second.